Thank you for visiting bccondos.net You have requested to Contact one of our very skilled local realtors but have informed us you are currently working with a Realtor. Unfortunately since you have an agency relationship with that realtor, we cannot interfere. If you choose to work with our area specialist instead, please click “NO” and continue with the request form. bccondos.net/city-ui_duncan is the largest and most comprehensive online source for condominium and townhouse listings and sales information for the lower mainland. We are a resource for Buyers and Sellers of condos and townhouses by offering a complete building specific database of unique information for every building, every MLS® listing, building rentals, building sales history, building open houses and individual floor plans (we are adding something new every day so check back often). bccondos.net/city-ui_duncan offers a wide variety of incredibly detailed information searchable by building, listing type, Real Estate Board, Area, City or Neighbourhood. Each containing descriptions, pictures, interesting facts, nearby amenities, walk score, homezilla, school catchments, zoning types and much more to help guide the consumer in the right direction. Additionally, we offer a dedicated professional area specialist that will answer any questions that you may have, make any necessary appointments to view a property and assist you to achieve the most efficient and profitable real estate experience in the shortest amount of time. Which condo buildings to stay away from all together. Shopping for a condo includes consideration of strata plans, parking allocation, pet policies, common property, ownership rights, depreciation reports and numerous other complexities. We navigate through these details to help our clients feel confident in their real estate investment. 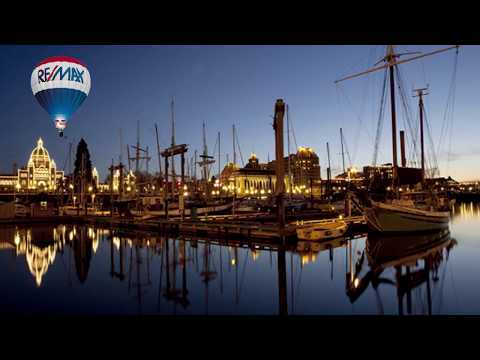 Our services for condo buyers are free and we can save you tens of thousands simply by knowing Greater Victoria’s condo and townhome market inside and out. We can get you the best price, fast. Want to sell your condo or townhouse faster than average for the best price? Of course you do! 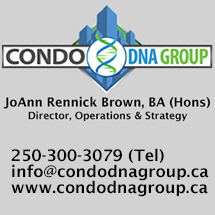 The Condo Group sells significantly faster than other strata listings, according to the Victoria Real Estate Board*. How do we do it? The Condo Group team views multiple condos every week. That means we know your competition. We combine that with recent sales data, what current condo buyers are looking for and how much they are willing to spend. This up-to-minute marketplace knowledge means The Condo Group will price your condo to sell for top dollar, fast. The story of Bosa Properties is one of entrepreneurship, commitment and a passion for construction. It’s a story that began five decades ago when Robert Bosa and his family immigrated to Canada. Soon after, the Bosa brothers began building homes and earning a reputation for hard work and fair dealing. Today, the Bosa Properties’ hallmarks of excellence and quality are more than just promises; they are the standards we’ve been delivering to homeowners since the company was founded, and they’re the standards we’ll continue to live by in everything we do. The proof is visible across the Lower Mainland in communities that remain sound, strong, comfortable, and highly sought after by homebuyers. 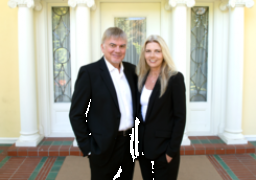 The trust we’ve earned from satisfied homeowners is our greatest asset. Their loyalty has fueled our growth and will remain our foundation for generations to come. 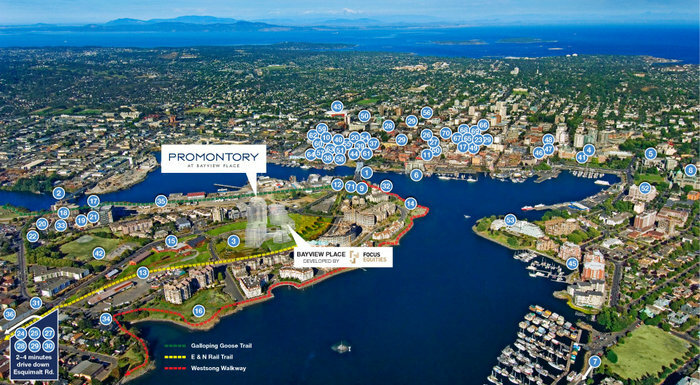 PROMONTORY - With clean, crisp architecture and 21 floors of tailored, luxury living, Promontory stands out as a new beacon in the inner harbour as Victoria‘s tallest building. Discover our smart, efficient floorplans and refined touches that offer superb value. bccondos.net/city-ui_duncan is the largest and most comprehensive online source for condo and townhouse listings and sales information. We are a resource for Buyers and Sellers of condos and townhouses by offering a complete building specific database of unique information for every building, every MLS® listing, building rentals, building sales history, building open houses and individual floor plans.